The Apple Watch Series 4’s ECG heart monitoring feature could finally be making its way to Canada. While the wearable’s ECG functionality has been available in the U.S. for several months now, Apple Watch Series 4 users in Canada haven’t able to access the feature yet. In fact, switching an Apple’s Watch’s region doesn’t enable access to the feature given that it’s locked to the area the wearable was first bought. 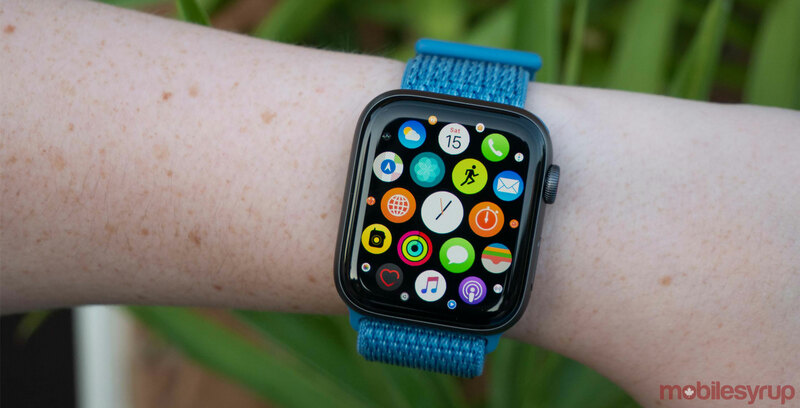 Health Canada has repeatedly stated that Apple has yet to file an application for the agency to certify the Series 4’s ECG functionality, though it appears things have started to move in a positive direction. Health Canada’s official Twitter account recently responded to a question about the Series 4’s ECG feature finally releasing in Canada. Apple has communicated that they are working to bring the Apple Watch heart features to Canada soon. However, to date, Health Canada has not received an application. This tweet is an indication that Apple and Health Canada are at least taking part in discussions. That said, an official application hasn’t been submitted to the regulatory body yet. As such, it’s unclear when Apple will release ECG in Canada. Apple’s ECG feature is activated by placing your finger on the side of the Digital Crown for 30 seconds, revealing whether your heart rhythm indicates signs of atrial fibrillation or a standard heartbeat.